It’s almost Halloween, and to celebrate, we wanted to feature a book that properly connoted the Halloween spirit. What did we find? 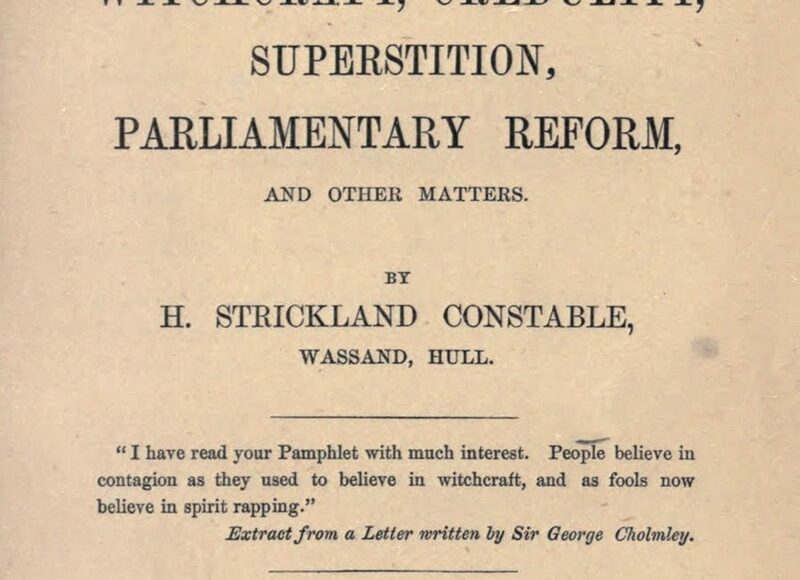 Observations Suggested by the Cattle Plague, About Witchcraft, Credulity, Superstition, Parliamentary Reform, and Other Matters (1866), by H. Strickland Constable. 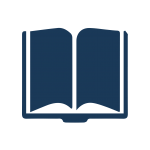 This book is a delightful, tongue-in-cheek discussion of the unconventional cures for ailments and diseases that were popularly accepted during the time period. You might be asking, why is this kind of a book in BHL? The answer: Cattle! 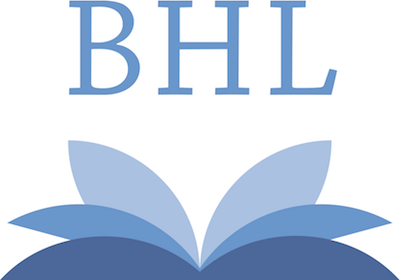 Several months ago, we introduced a new BHL logo, and to publicize the event, we published a blog post that detailed the various images that BHL Staff Members saw within the abstract lines of our new logo. At the end of the post, we asked our users to share their interpretations of the logo with us as well. Many of you did, and, as promised, we’re sharing those today. 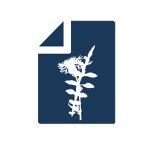 We send a special thanks to all of you who shared your thoughts with us, and if our logo inspires other ideas, don’t hesitate to share them by commenting on this blog, sending us a tweet (@BioDivLibrary), or posting on our Facebook wall. This week, while browsing our Flickr site (which, by the way, has over 15,900 images! 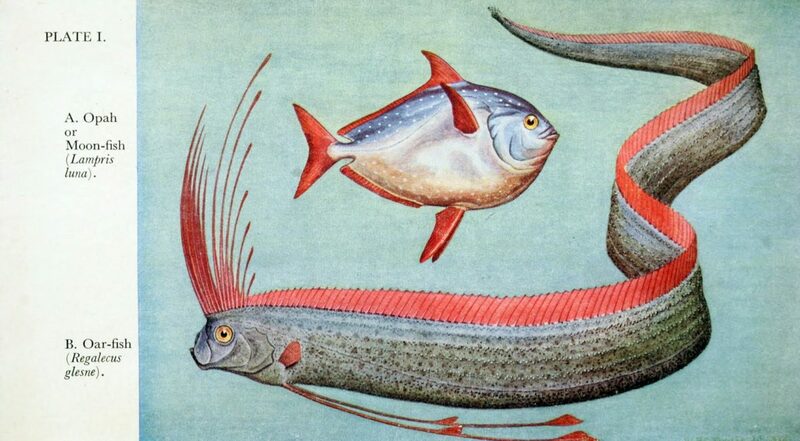 ), we stumbled across the book Field Book of Giant Fishes (1949), by J.R. Norman and F.C. Fraser, and were intrigued. What exactly was a giant fish by this book’s standards, and what would we find when we delved into the pages of this enigmatic title? This week, we feature one of our colleagues from “across the pond,” as we like to say. Meet Dr. Francisco Welter-Schultes, whose many accomplishments include studying mollusks at the University of Goettingen, initiating and running the AnimalBase project, and, last but certainly not least, participating in the BHL-Europe project! 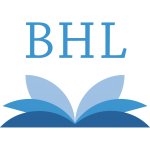 Image Sizes in BHL. SEE ALSO: Piece of String, Length of. 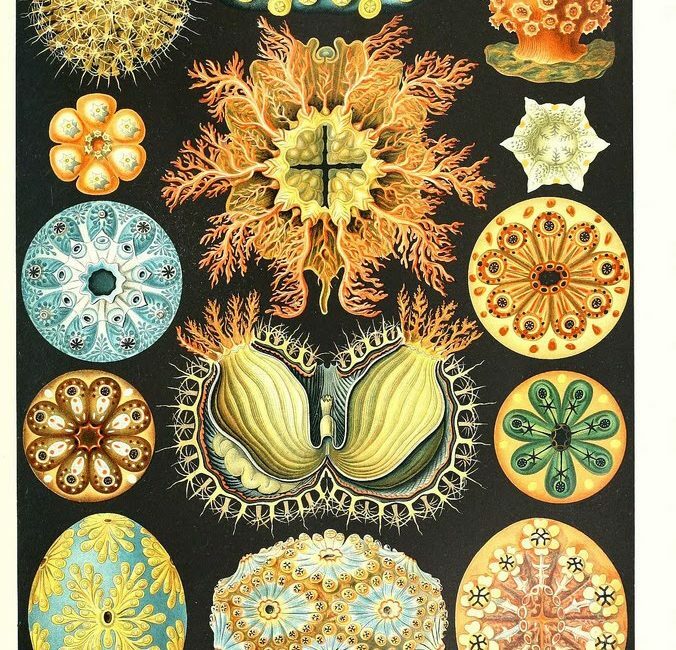 By this point, if you’ve been following our “Books of the Week” regularly, you know that 18th, 19th, and 20th century taxonomic works weren’t just about the nomenclature they presented, but also the stunning illustrations accompanying these species descriptions. Those books with the most colorful, the most visually dynamic, images are those that we tend to gravitate towards for our posts. So, when we came across a book that has been described as “bridging the gap between science and art,” we simply had to feature it.